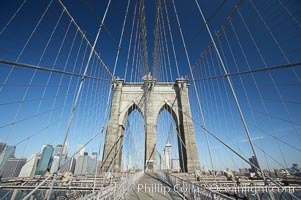 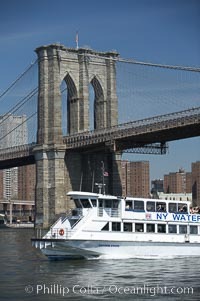 Brooklyn Bridge viewed from Brooklyn. 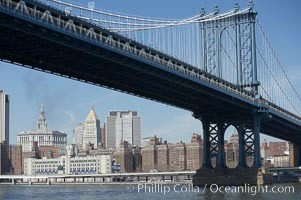 Lower Manhattan visible behind the Bridge. 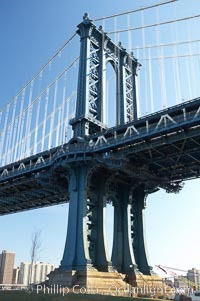 Brooklyn Bridge cables and tower. 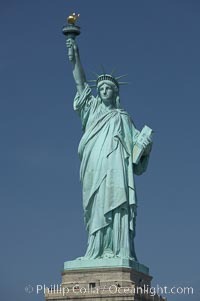 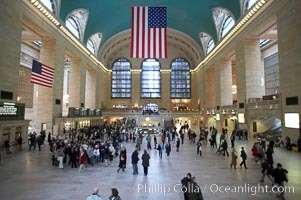 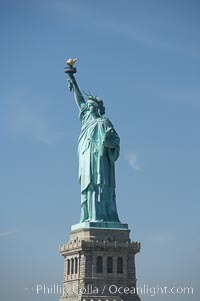 The Statue of Liberty, New York Harbor. 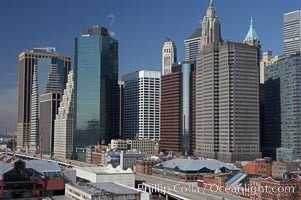 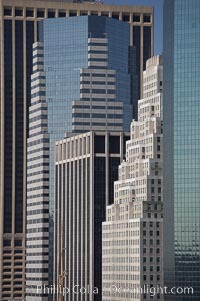 Lower Manhattan skyline viewed from the Brooklyn Bridge. 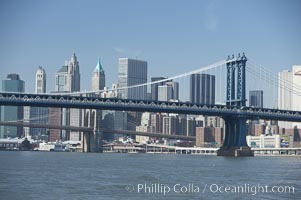 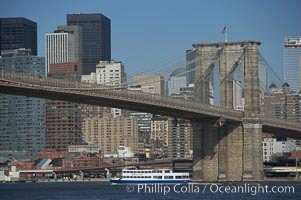 Lower Manhattan and Brooklyn Bridge, viewed from the East River. 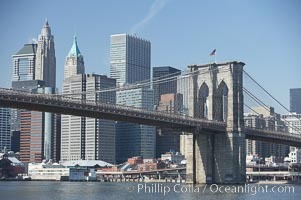 Lower Manhattan and the Brooklyn Bridge viewed from the East River. 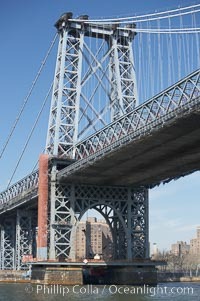 The Williamsburg Bridge viewed from the East River. 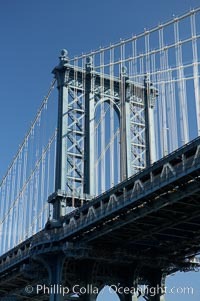 The Williamsburg Bridge is a suspension bridge in New York City across the East River connecting the Lower East Side of Manhattan at Delancey Street with the Williamsburg neighborhood of Brooklyn on Long Island at Broadway near the Brooklyn-Queens Expressway. 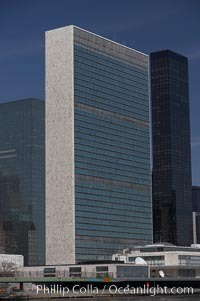 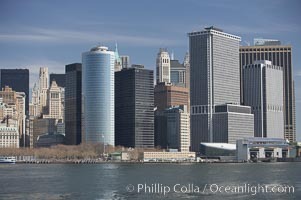 The United Nations Building rises above the New York skyline as viewed from the East River. 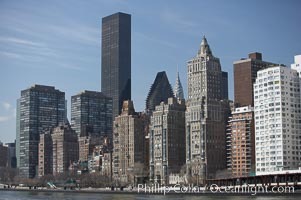 New York Citys Upper East Side, viewed from the East River. 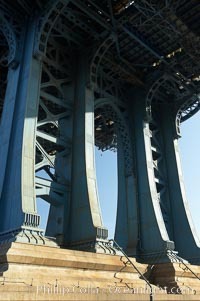 Spuyten Duyvil Swing Bridge (foreground) and Henry Hudson Bridge (background). 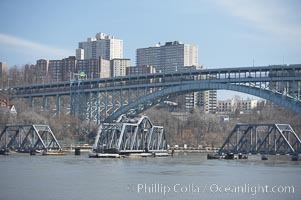 The Spuyten Duyvil Bridge is a swing bridge that carries Amtrak's Empire Corridor line across the Spuyten Duyvil Creek between Manhattan and the Bronx, in New York City. 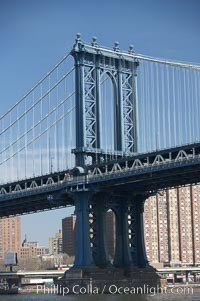 The bridge is located at the point where Spuyten Duyvil Creek and the Hudson River meet. 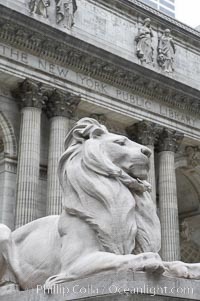 The stone lions Patience and Fortitude guard the entrance to the New York City Public Library. 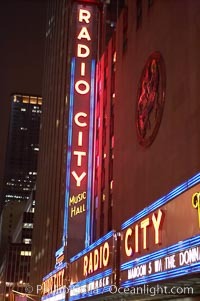 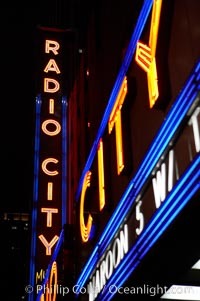 Radio City Music Hall, neon lights, night. 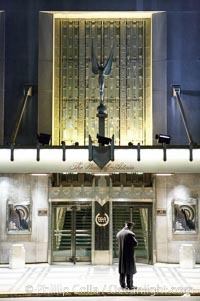 Lonely doorman at the Hotel Waldorf Astoria. 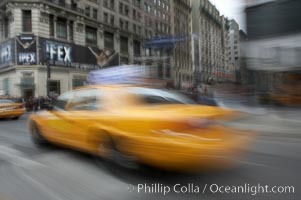 Crazy taxi ride through the streets of New York City. 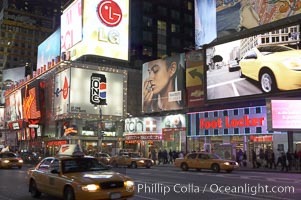 Neon lights fill Times Square at night. 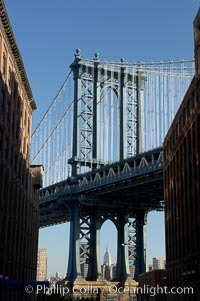 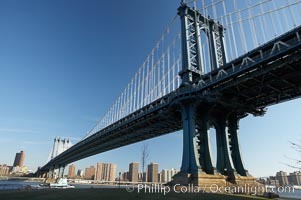 Manhattan Bridge viewed from Brooklyn. 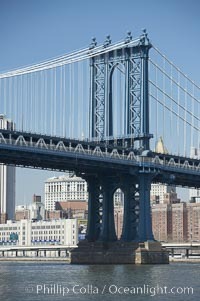 Manhattan Bridge viewed from the East River. 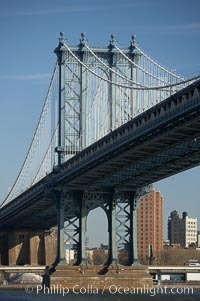 Lower Manhattan visible behind the Bridge.